Fat is always a feminist issue that receives a lot of attention in daily discussions. The stubborn trouble is an obstruction that stops women from achieving the perfect beauty they desire. Among all parts of the body that can easily get chubby, belly fat seems to be less problematic as you can easily hide it under your clothes. However, this imperfection is still one of the factors pushing women to the gym every day due to its limitation on their attractiveness and also their choices of fashion. It is a common understanding that our intake plays a vital role in contributing the fat level. As each type of food contains different nutritional contents, a well-balanced diet will be the key answering for belly fat problems. 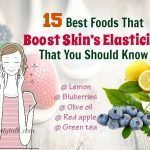 While some people eliminate foods that cause belly fat out of their meals, some others choose to put more foods that can burn belly fat as a solution for the fat-related issue. 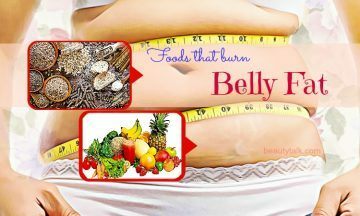 In this article, Beautytalk.com will introduce to you top 9 common foods that burn belly fat so that you can easily get the expected shape fast & naturally at home. The Journal of the American Heart Association in 2015 published a study on the effect of daily almond consumption on cardiometabolic risk. They experimented on 48 people and recorded that daily almond eating in a particular amount might help to lose weight in the midsection . More specifically, after two weeks, people who eat 1.5 oz. of almonds daily lost more body fat than those who didn’t. There was a significant difference in term of blood cholesterol level as the overall health condition. Moreover, these nuts are full of unsaturated fats as well as minerals such as magnesium and phosphorus, which can benefit our heart and boost our nutrient intake. A portion size of 243 calories/1.5-ounce will be perfect for a serving because the overeating will make you gain weight with too many calories. Similar to almonds, other nuts like peanuts, pistachios or walnuts are also effective in burning belly fat. They possess lower abdominal fat in comparison to those who are carb-based. They also contain monounsaturated fats that are very useful for heart health. The increased consumption of non-starchy vegetables and fruits is proved to have the positive effect on the weight changes, according to a study published on September 22, 2015 . Because most of these veggies and fruits are low in calories and generous in the amounts of fiber, they are perfect for a weight- loss plan. You can enjoy a large carrot containing only 30 calories or a medium banana with around 100 calories and still have room for other foods. People who prefer fruits and vegetables in their daily meals are more likely to have smaller belly size and less body fat than those who don’t like these foods. 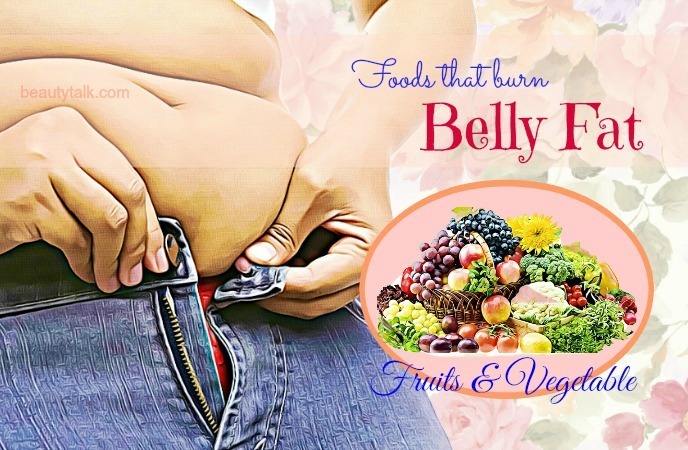 Therefore, a healthy diet with high amount of fruits and veggies will help you deal with the belly bulges effectively. The potassium found in citrus is effective in helping combat expand while the antioxidants battle with inflammation, which is highly related to belly-fat storage. Since proper hydration is the key solution to fighting against the bulge, citrus can be added to the diet to burn belly fat. Veggies with orange color such as butternut squash, sweet potatoes, pumpkin are surprisingly good for you tubers because they possess the lower level of calories yet chock-full of beta-carotene and potassium. Their fiber-full, as well as mineral-rich properties, make them suitable for burning bell fat purpose. The consumption of avocados has been proved to be closely linked to lower body weight, BMI, and waist circumference, based on the result of a study available in 2013 . Moreover, the monounsaturated fats found in avocados are heart-healthy and filling, which reduces the desire for processed foods later on. Loaded with minerals like potassium and a rich source of calcium, leafy greens can help burn belly fat by offsetting the sodium’s bloat-inducing effects . As the calorie-free food, green tea will be a perfect choice for a weight- loss diet. According to a study published in 2009, green tea contains catechins, one type of phytochemicals that can shed your belly fat . This study experimented on 100 obese and overweight adults, half of which consumed a beverage with catechins and caffeine while the other drank a beverage with the same calories yet without caffeine and catechins. After 12 weeks, people in the first group lost more belly fat, including the subcutaneous belly fat, the latter one. You can drink the plain green tea or make a green tea smoothie with frozen raspberries and mint. It only contains 150 calories but still provides filling effect. The USDA stated that by consuming protein foods, our bodies would burn more calories than by processing other types of foods. The more your metabolism increases, the more belly fat will be burned. Your lean protein choice is skinless chicken or turkey. Fish is also another lean protein you can try to add to your daily diet. With the rich omega-3 fatty acids that are healthy for hearts, fish such as trout, albacore tuna, mackerel, herring, and sardines can fill you up and curb cravings. The calories level in fish is also quite lower than the red meats. Dairy foods such as cheeses can be the perfect key for belly fat burning. Cheese is a generous protein source that can be in low or nonfat versions. There are only 36 grams of protein found in nonfat mozzarella cheese, which makes it easier to monitor the saturated fat intake. Eggs are also an alternative to dairy foods that burn belly fat. This common high-protein breakfast is often related to weight loss and reducing waist size. One serving of egg white ( about 1 ounce) will provide 23 grams of protein, which is suitable for a healthy diet for belly fat burning. A study in 2008 has recorded a significant decrease in the waist circumference, body weight, and percentage body fat thanks to the daily whole grains consumption . The soluble fiber contained in whole grains can benefit the digestion, which supports the fat burning process effectively. 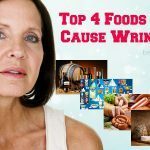 Besides the common whole grains such as oat bran and oats, you can consider adding brown rice, whole wheat, barley, or spelled to your daily diet. An olive oil-enriched diet worked more effectively in weight loss than a lower-fat diet after an 8-week experiment . These plant-based oils such as olive oil contain a rich source of antioxidants and vitamin E, and they can create the “full” filling. Besides weight loss, olive oil can also aid in cancer prevention as well as heart health support. Read more: The Best Ways To Use Olive Oil For Hair Growth. Beans contain plenty of beneficial nutrients, including fiber and protein, two types that are beneficial for burning belly fat. Moreover, beans contain a low glycemic index, which also supports a lot for the weight loss process . The low glycemic means you will feel full longer and eat less in that day than the high glycemic index. 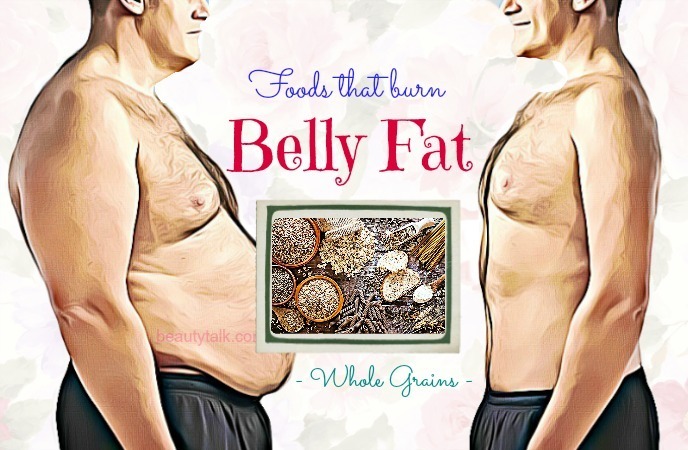 Therefore, beans are one of the useful foods that burn belly fat you should try at home. Black coffee can provide the fat-burning effect by lowering the calories in the body. One cup of the plain, brewed black coffee contains only two calories . Therefore, similar to green tea, unsweetened coffee is also a low-calorie beverage that can be consumed to help you get the flat tummy. Different weight- loss diets will demand specified period of practicing, from a couple of weeks to several months. However, there is one requirement that you need to follow in all types of diet, which is patience. It is not good for your body if you lose weight too quickly. 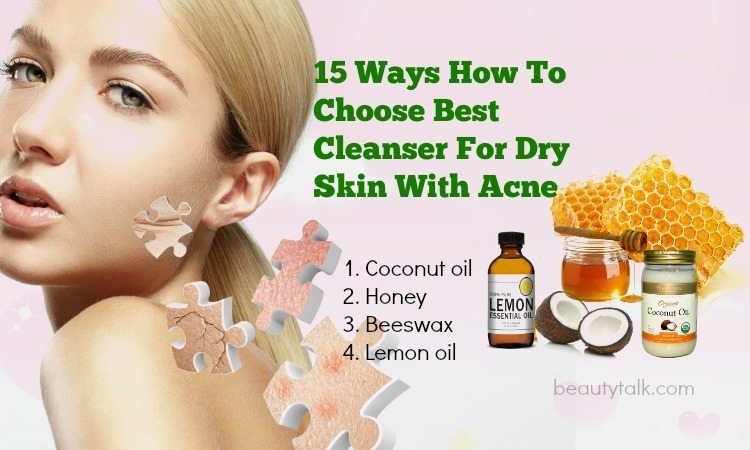 Your skin will be loose, and other severe side effects such as dehydration, malnutrition, dizziness or hair loss can happen. It takes times for your body to adapt to the changes and make the proper adjustment. 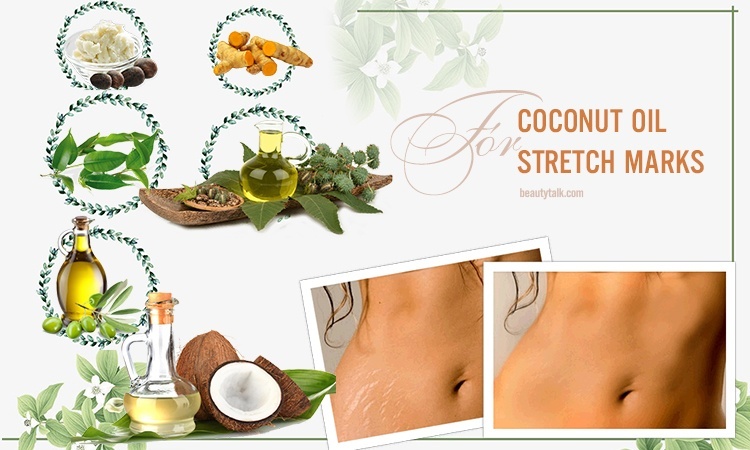 Many people who are interested in fitness and want to achieve a well- shaped body in a short time try surgical interference, diet pills or supplements. 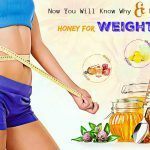 These methods may provide quicker result than foods that burn belly fat, but they are also accompanied by a lot of troubles as mentioned above. Instead of that, you can choose some appropriate foods and adjust your daily diet. 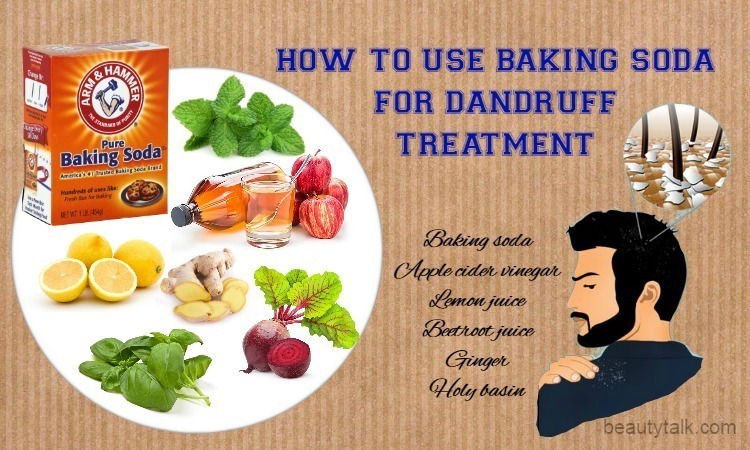 Its results may come later yet without further worries. If you have any more ideas about the foods that burn belly fat, please share with us. 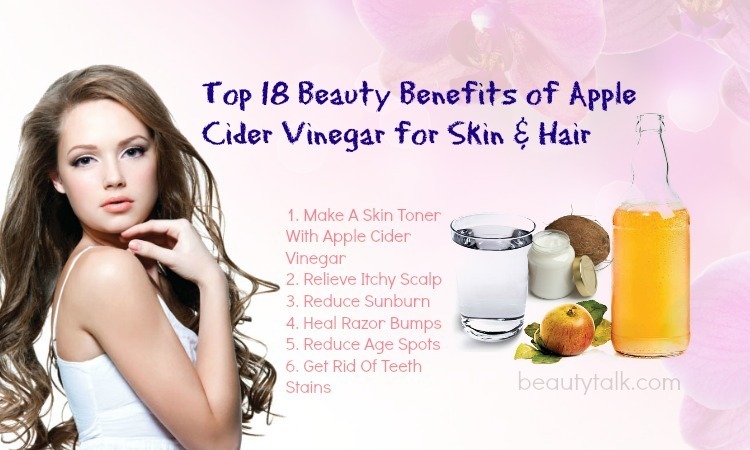 For more information, please visit the main page Food For Beauty.